Urban Velo Solutions | Pat wird Dritte auf Focus Bikes! 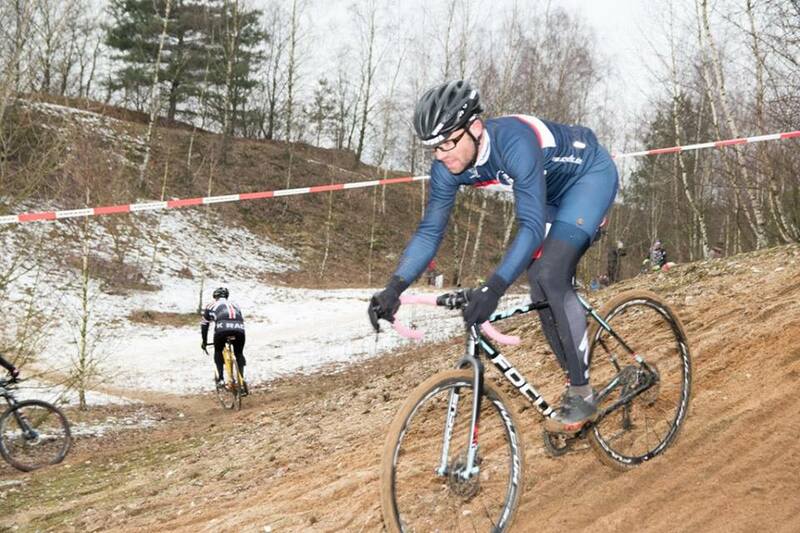 Pat wird Dritte auf Focus Bikes! Gestern habe ich gemeinsam mit Reemt mal eine #QPE in Neuschönningstedt probiert. Sehr lustig, fliegender Start (ohne Rad), ab durch die Kiesgrube, Rad geschult…ert die steile Wand von Reinbeck hoch und nach 30 min ein erneuter dritter Rang. Ein Bier im Ziel und ab nach Hause. Großes Dankeschön an die Q/P/E Organisatoren – ihr macht das großartig! 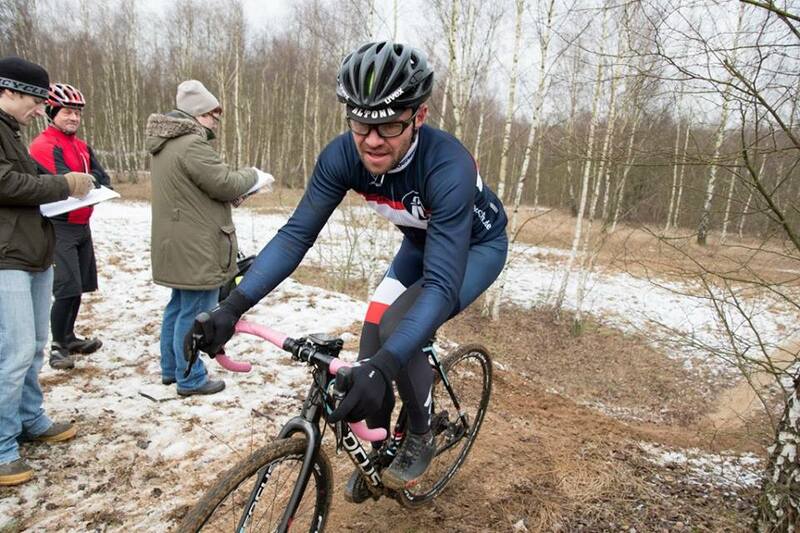 Wir haben das ideale Wintertrainingsrad für Sie! I’m curious to find out what blog platform you have been using? I’m having some small security issues with my latest site and I would like to find something more safeguarded. Do you have any solutions? I¦ve learn a few just right stuff here. Certainly worth bookmarking for revisiting. I wonder how a lot attempt you put to make such a fantastic informative site. Some genuinely nice and utilitarian information on this internet site, as well I believe the style and design has superb features. Thank you for some other great article. Where else could anybody get that kind of information in such an ideal approach of writing? I have a presentation next week, and I’m at the search for such information. Very efficiently written story. It will be beneficial to everyone who usess it, including me. Keep up the good work – can’r wait to read more posts. I absolutely love your blog and find nearly all of your post’s to be exactly I’m looking for. can you offer guest writers to write content available for you? I wouldn’t mind publishing a post or elaborating on a lot of the subjects you write with regards to here. Again, awesome web site! I am really enjoying the theme/design of your web site. Do you ever run into any internet browser compatibility issues? A few of my blog audience have complained about my blog not operating correctly in Explorer but looks great in Chrome. Do you have any suggestions to help fix this problem? I have been surfing online greater than 3 hours today, yet I never found any attention-grabbing article like yours. It is lovely price enough for me. In my opinion, if all site owners and bloggers made good content as you probably did, the net will probably be a lot more helpful than ever before. Some genuinely fantastic blog posts on this internet site, regards for contribution. “He that falls in love with himself will have no rivals.” by Benjamin Franklin. Wahoo Element Bericht von Bikeboard.at eflow E-bikes ab März bei Cyclefix!! wir freuen uns!